The Manchester Young Solicitors Group (MYSG) is a free membership organisation for all qualified solicitors up to 10 year’s post qualified experience (PQE) in the Greater Manchester area. With over 1,000 members, their aim is to provide social, networking, personal and professional development opportunities to its members. 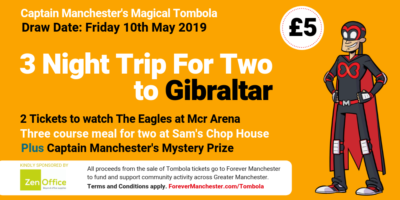 MYSG has supported Forever Manchester for a number of years, fundraising and donating for Forever Manchester to help us fund and support our local communities. 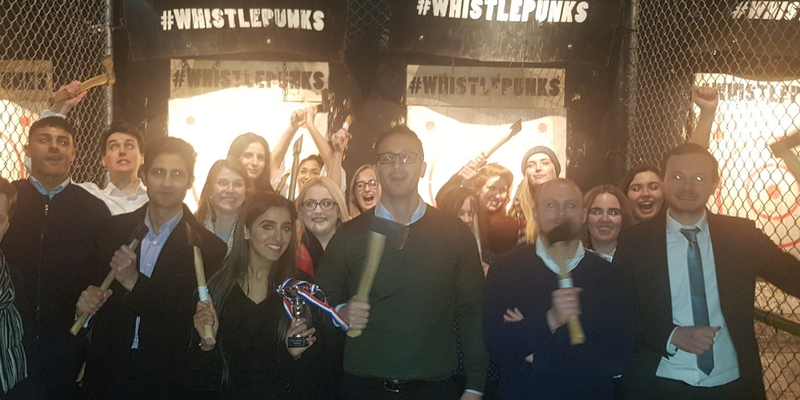 Their latest fundraising event was a hair raising session at Whistlepunk in the city centre, throwing axes! Fortunately they were throwing at targets and not each other!